The NMEA USB adaptor works on PCs, Macs and Linux computers, and converts NMEA 0183 data, used by many marine systems, into a USB format that can be plugged into most modern computers. 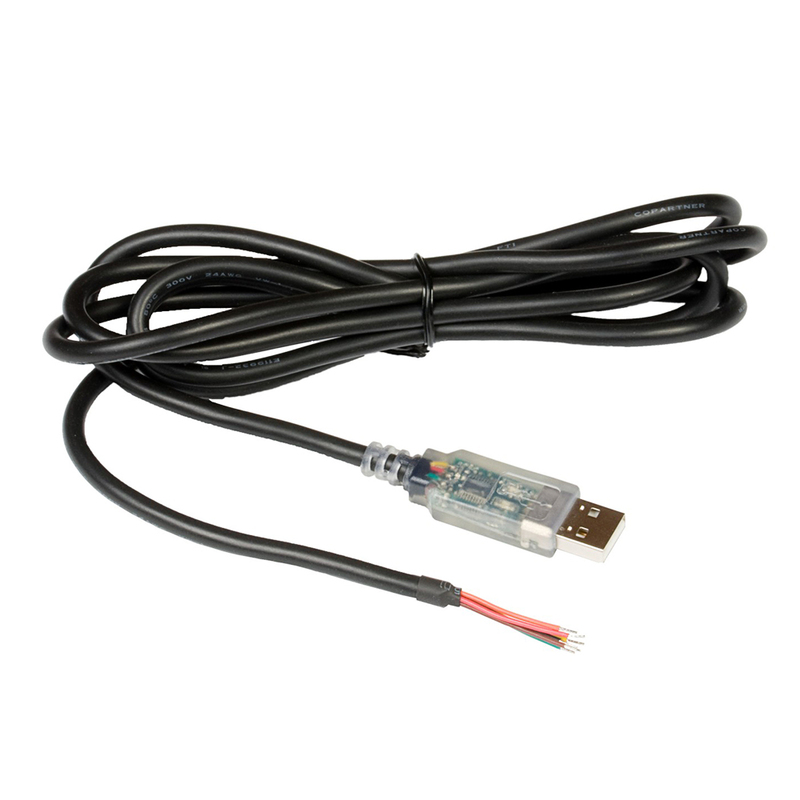 The adaptor is a bi-directional device so data can be sent to and from systems and supports traditional 4800 baud data or the higher speed 38400 baud rate used by AIS systems. 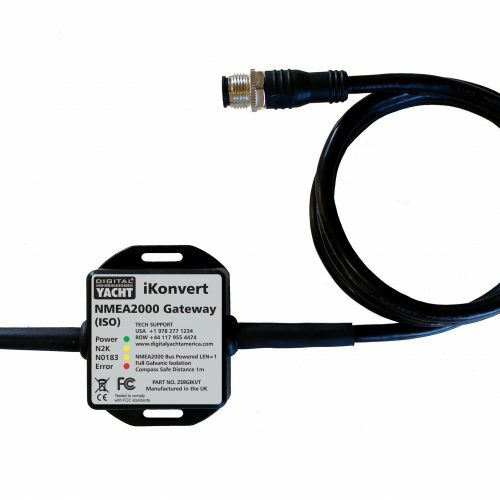 LEDs show data being received and transmitted which helps with interfacing issues and all the electronics are encapsulated into the connector. 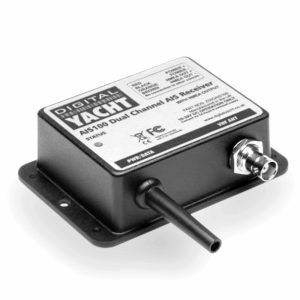 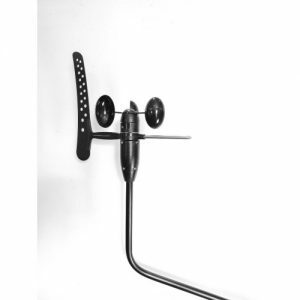 The device creates a virtual COM port on the PC which navigation and charting software can use to read NMEA data. 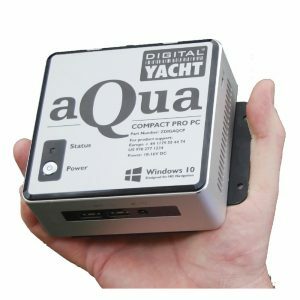 Multiple adaptors can be connected if necessary which effectively allow any number of NMEA ports to be created on your PC. 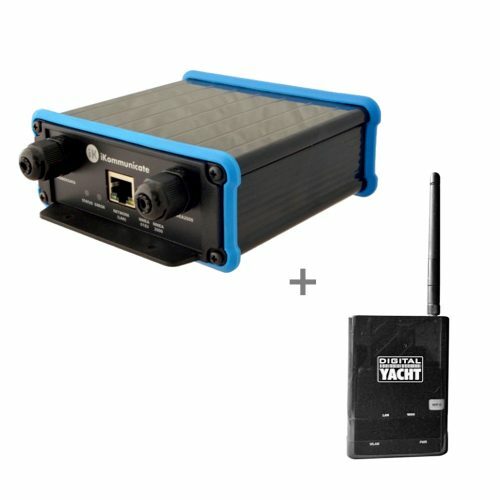 The device ships with a multi platform driver CD so it can be used on PCs, MACs and even Linux based systems. 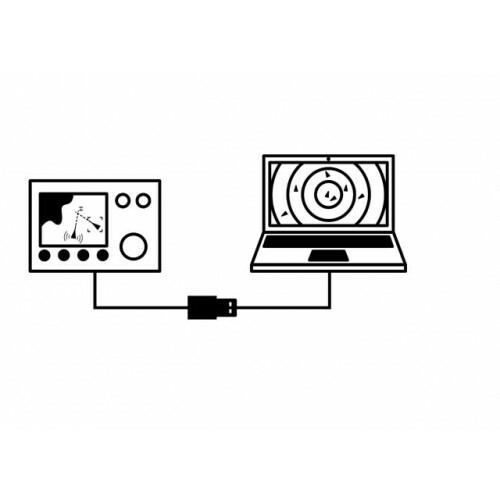 If you’re using the device with an AIS, you’ll get a bonus as SmarterTrack Lite AIS viewing software is included on the CD – effectively turning your PC into an AIS target display.